Looking for the perfect New Year’s Eve appetizer? 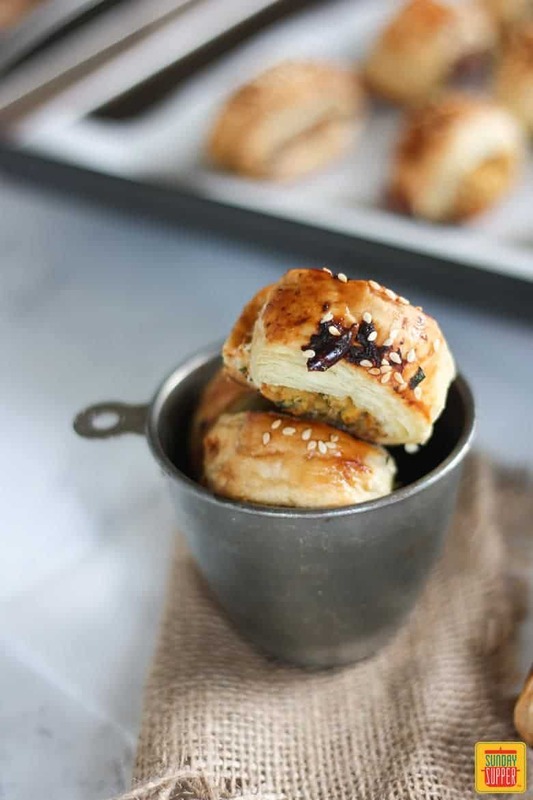 These Thai Sausage Rolls are the perfect finger food for a party! 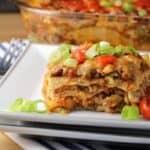 Easy to make, delicious and fuss free is why they top the list of our favorite New Year’s Eve Menu Ideas! I love New Years, but as I get older, I realize that sometimes I’m happy just chilling at home with friends, having some good food and a glass of bubbly! The thrill of going out doesn’t appeal to me anymore, I am much happier hosting at home! 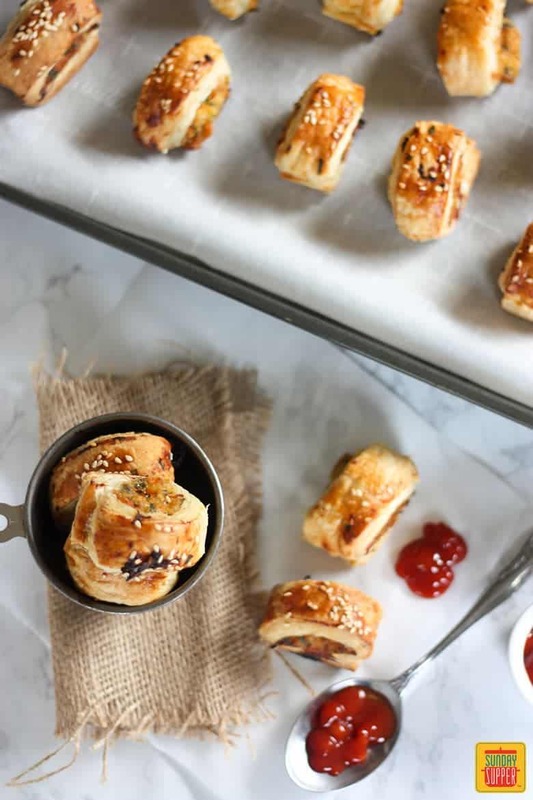 Hosting at home however can often be a stressful experience, which is why these Thai Sausage Rolls should be on your menu! If you’re not familiar with a sausage roll, it’s a minced filling, rolled in puff pastry, and they are so, SO delicious! Sausage rolls actually make the best party food, because they are fuss free, require minimal washing up (hello one bowl), and don’t require any plates or cutlery to be used. 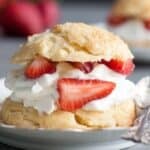 The ultimate finger food! These Thai Sausage Rolls were inspired by one of my favorite cuisines. I absolutely adore Thai food. Thai food has a perfect balance of – the sweet, the salty, the spicy and the sour, which is exactly what you’ll find in these Thai Sausage Rolls. The sweet comes from the sweet chili sauce, the sour from the lime, the salty from the fish sauce, and the spicy from the fresh chili! 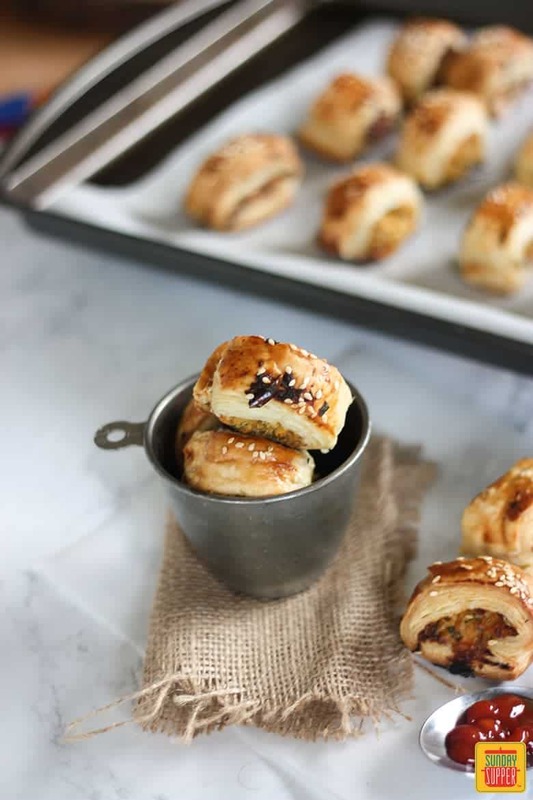 These sausage rolls are the perfect snack for a New Year’s Eve party. 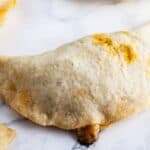 They are so easy and quick to make, can easily be made a day before and reheated and are easily transportable, meaning you can take them to any party you might be going to! 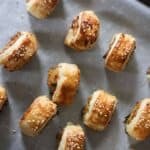 These Thai Sausage Rolls are very easy to make, however here are some pro tips to make life just a little bit easier when you make them! 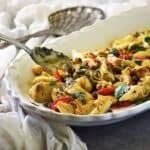 Place the sauce ingredients in a bowl beforehand to taste test before adding to chicken mixture. You can balance out the flavors and taste test it first. 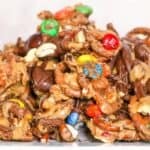 Make ahead the day before and store in a air tight container. Reheat in oven at 400F until warmed through. Don’t like chicken? 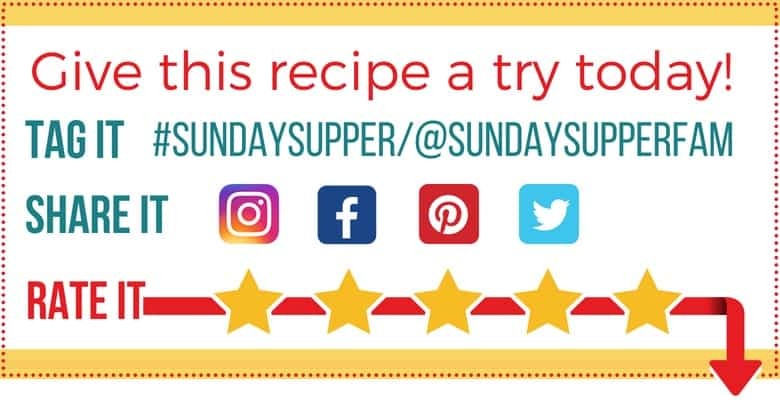 Try these pork and cranberry sausage rolls as an alternative! Serve with sweet chili sauce for an extra pop of spice, or ketchup! These Thai sausage rolls truly make a fantastic appetizer for a New Year’s Eve party! No one wants to work hard on New Year’s Eve! Sit back, relax and enjoy the party knowing that you’ve got an amazing and delicious appetizer to offer! 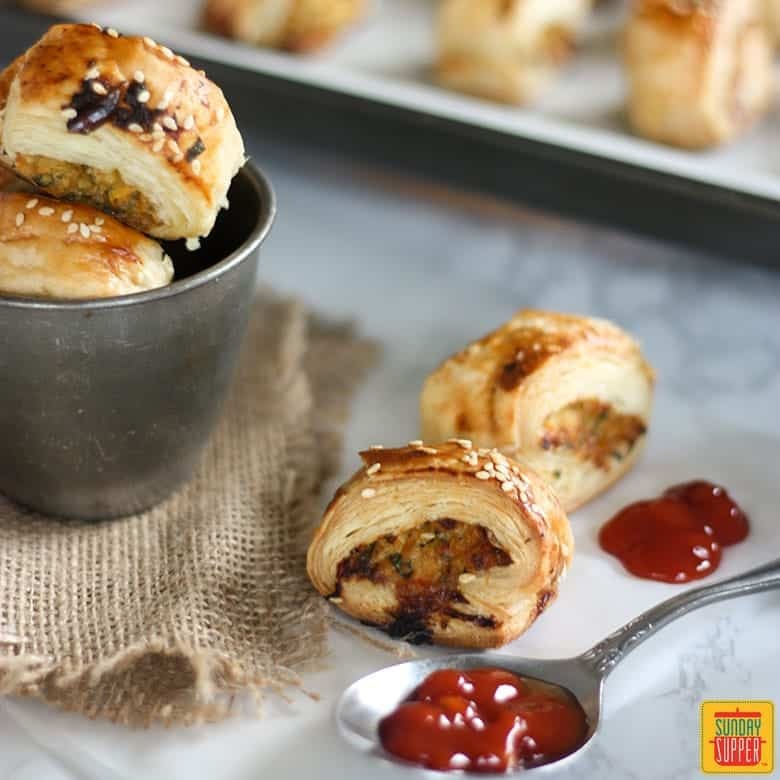 Thai Sausage Rolls are the perfect finger food for a party! 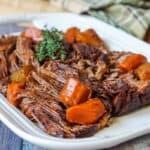 Easy to make, delicious and fuss free is why they top the list of our favorite New Year's Eve Menu Ideas! Squeeze out juice from the onion. Place ground chicken, onion, grated carrot, egg, panko breadcrumbs, cilantro, green onions, ginger and salt and pepper in a large bowl. Place sweet chili sauce, soy sauce, fish sauce, lime rind and juice and chili if using in a small bowl. Stir together, taste and adjust flavours as necessary. Place sauces in with ground mince and mix well with hand or wooden spoon until well combined. Lay out puff pastry onto a board. 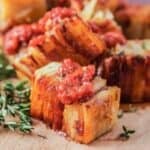 Cut puff pastry in half longways, creating two equal sized sheets. Spoon 1/2 of a cup of ground chicken mixture onto the longest edge of the puff pastry, into a log. Carefully roll the puff pastry tightly. Using a pastry brush, brush the edge of the puff pastry with lightly beaten egg mixture to seal the roll together. Brush top of roll with egg mixture, and sprinkle over sesame seeds. Cut into 8 even pieces. Repeat process with remaining puff pastry and ground chicken. 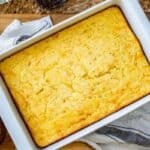 Lay onto a baking tray lined with parchment paper. Bake 30 to 35 minutes until pastry is golden brown and chicken has reached temperature. Such perfect little spicy bites! 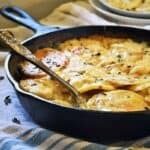 I love the easy clean up and that you can take a pan with you and reheat! I love the Thai twist! These gems look terrific!!! 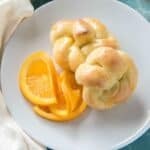 They look delicious and easy to make!